I received complimentary product from SheSpeaks/Lancôme. This did not affect my opinions and I only recommend products or services that I feel will benefit my readers. Even at my ripe age of thirty-something I still have breakouts, uneven skin tones, blemishes, and a number of any other exciting aggravating skin problems. Up until a few weeks ago I actually didn’t even think twice about using a skin correcting serum. 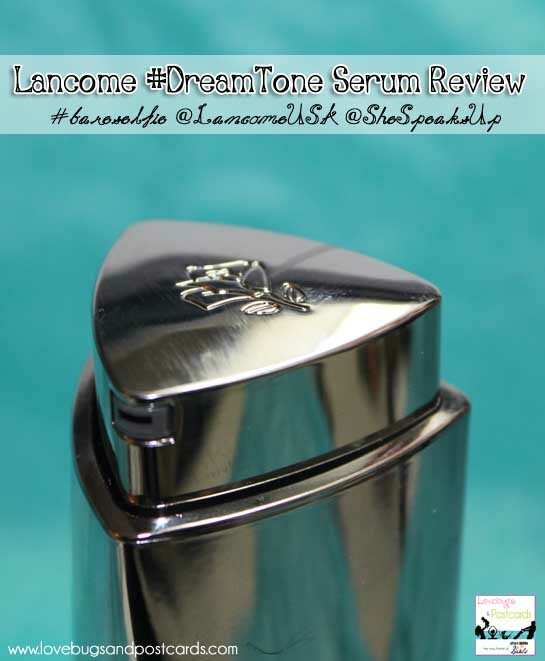 Now I swear I will never go without one again – Lancome DreamTone Serum that is. I have very sensitive skin, so I don’t wear makeup very often. 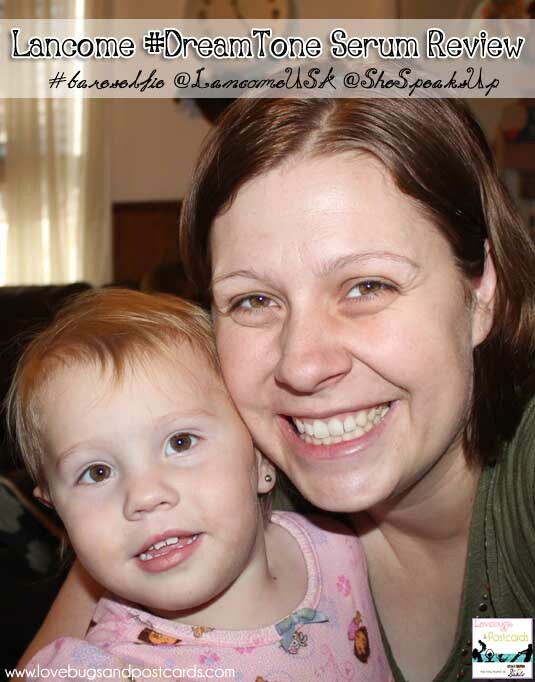 Lancome DreamTone has helped me feel more confident when I go as my #bareselfie. When I first started using Lancome DreamTone Serum my skin tone was uneven, I had a lot of blemishes, and dark spots, not to mention dark circles under my eyes. Just a list that goes on and on. 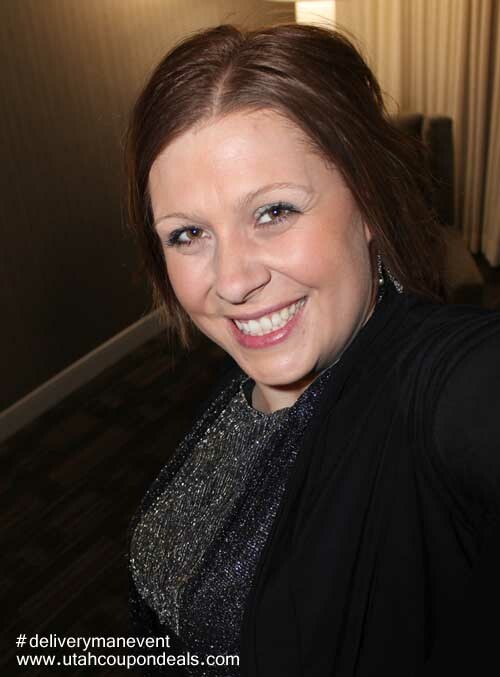 I am LOVING my new beautiful “DreamTone” skin and how much better it looks everyday! 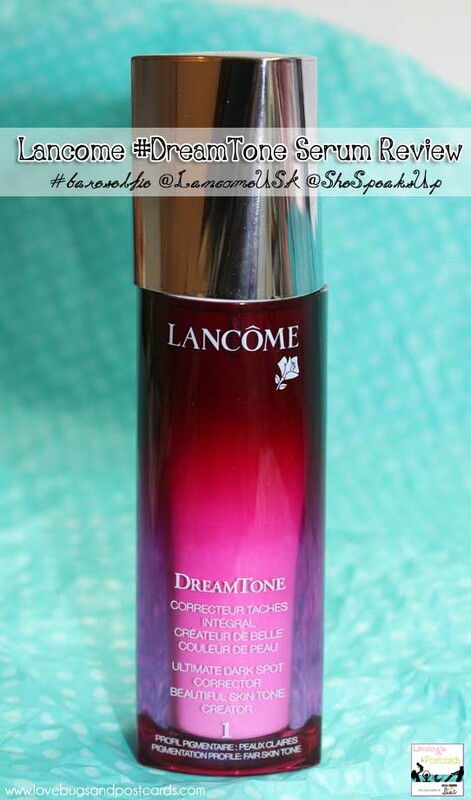 Now I have talked about the benefits and how great my skin looks now – lets talk about what it is like using and applying the Lancome DreamTone. The first thing I noticed was the packaging. It is a glass bottle, with a lid that twists and the applicator pops out. Then you twist it to get it to go back down. I love this – no missing lids or dealing with getting to much out. Next, I noticed the smell. I really really love the smell of Lancome Dreamtone. It is almost a rose floral smell to me, very light – once it is applied I cannot smell it anymore. RELATED FREE CHIMPANZEE Activity Booklet and Educator's Guide! Another thing that stood out to me was the feel of the serum. I use about three squirts and that does my whole face and neck. You can use it morning and night FIRST thing after you wash your face, then apply moisturizer, or just choose morning or night. I have never used a skin correcting serum before and this has really changed my mind. I love my new beautiful skin thanks to Lancome Dreamtone. Lancôme DreamTone retails for $98 for a 1.3 fl oz. bottle and is available for purchase at Lancôme.com and department stores nationwide.